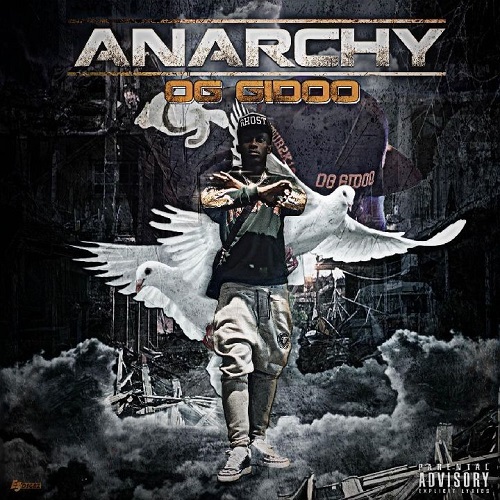 GhostMobDynasty presents OG Gidoo 2 Tine - Anarchy OG Gidoo 2 Tine aka De'Vante Harris is an American football cornerback for the New Orleans Saints of the National Football League (NFL). He played college football at Texas A&M. 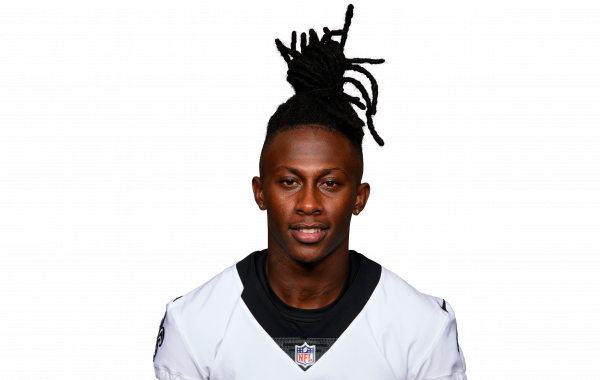 Harris was signed by the Saints as an undrafted free agent in 2016.